Interesting and helpful article on website accessibility. Researchers have just come up with a way to turn an iPad into a Braille keyboard–but until this kind of technology is on the market, it’s up to business owners to make sure that their websites meet the needs of clients with special needs. According to accessibility guidelines from the U.S. government, 8 percent of Americans have a disability that affects how they can access and use websites. Among the conditions in this group, four percent are vision-related, two percent are movement-related, one percent hearing-related, and less than one percent relatedto learning disabilities. This means that accessibility may have more of an effect on Web sales than you may have previously thought. But what can you do to improve website accessibility for these customers? An accessible website will also be friendly to seniors–and small businesses will need increasingly to cater to them. By 2018, almost 24 percent of the population will be over 55. There are simple measures you can take that won’t require a lot of time, and that your clients will appreciate. To dig into it more, here’s a list of reliable accessibility resources. If you have a form online, such as a PDF, you should transform it into a format where a user can either fill it out and email it or, ideally, fill it out and submit it online. Many of the PDF forms available online are static and can’t be filled out, which frustrates all Web users. It makes your organization look lazy and disinterested in business. If you use color to communicate, you’re losing 8 percent of your male audience, according toaccessibility guidelines from Usability.gov. While its creators say it isn’t perfect, Visicheck is a free tool that shows your website looks to color blind users. Images and other elements on a site need to have their alternate tags (“alt” tags in HTML) filled in so that tools such as screen readers can describe the image or element to the visually impaired. This also can marginally help with your search engine optimization. I’m not a big fan of using Flash for websites, since it eviscerates search engine results unless you do workarounds, like create static HTML pages for search engines to go with the pretty Flash version. Accessibility requires an equal amount of craziness when dealing with a Flash website, but if you are completely married to Flash, you can learn how to make it accessible here. This government website has put accessibility best practices in a downloadable PDF, as well as other usability standards that can improve your site’s overall user experience. 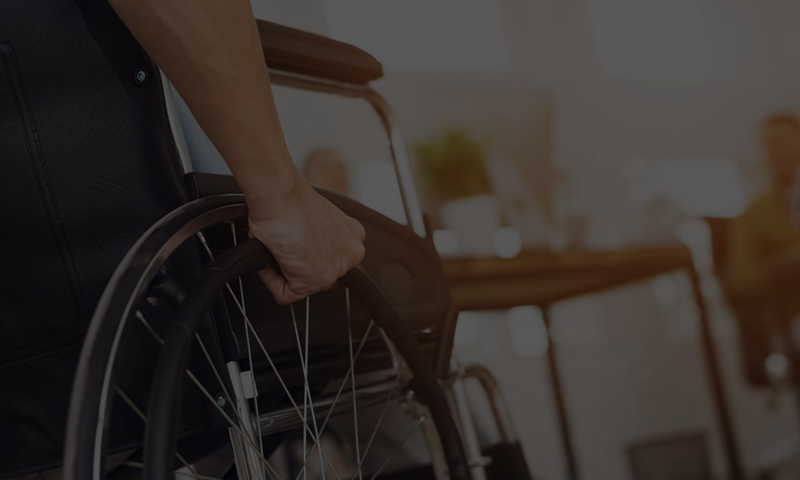 For the U.S. government’s online guide to Web accessibility, the title refers to Section 508 of the Rehabilitation Act, which states that all government websites must meet its accessibility standards. Microsoft’s accessibility center helps you understand the accessibility features in Microsoft products, and outlines general best practices. Dragon’s dictation software has come a long way since it was first introduced. Users with limited mobility will find it indispensible on the desktop–and there are companion apps for tablets and smartphones.